Dawn started practicing yoga in 2002. Dragged by her husband to her first class, (and expecting to be very bored!!! ), she was delighted when she discovered that yoga was a serious challenge and was fun! She immediately started a regular practice and never stopped. Her first teacher (Elizabeth Silas), with whom she later completed her training in 2004, introduced her to a range of yoga styles, techniques and approaches including Ashtanga, Power, Jivamukti, Hatha, Iyengar, Meridian, and a range of alignment techniques. Dawn taught vinyasa flow classes drawing primarily on Ashtanga and Power yoga traditions in studios in Ohio, North Carolina, and the Bay Area of California. In 2013, Dawn was first introduced to ashtanga in the mysore tradition at Stanford University, when she began working with Russell Case, the director of Ashtanga at Stanford University and a KPJAYI certified teacher and former student of Shri K. Pattabhi Jois. Although initially skeptical about the traditional mysore style, ashtanga, she she quickly realized the profound effects this practice was having on her mental and physical health. Since 2013, Dawn has had the opportunity to learn from several other KPJAYI authorized teachers including Heather Serna, Taylor Hunt, Erica Morton Magill, Robbie Cavallero, Sidney Huang, Aimee Echo, Peter Bertero, Anne Finstad, Jennifer Dougherty, Elizabeth Crozier, Harmony Slater, Rich Ray, and Kate O’Donnell. In May 2016, Dawn spent a week learning from Sharath Jois, attending the intermediate series workshop at Stanford University. Dawn moved to Tallahassee in July, 2016. Dawn seeks to make ashtanga accessible, helping students build the strength and flexibility to move through their practice safely. Her approach to teaching has been strongly shaped by her academic training as a social scientist. Dawn worked as a researcher at Stanford University before joining the faculty at Florida State University in the Department of Sociology and at the Pepper Institute on Aging and Social Policy. If you have questions about her classes, she can be reached at dawncelestecarr@gmail.com. Kim started practicing yoga in 2001. She originally came to yoga as a means to avoid back surgery and reduce lower back pain after being diagnosed with scoliosis. Although her initial practice was Iyengar yoga, she was introduced to Ashtanga yoga in 2012. The Ashtanga practice immediately resonated with her, and she has since been committed to a daily personal practice. She has had the opportunity to learn from teachers such as Heather Serna, Taylor Hunt, Greg Nardi, Kino MacGregor, and Tim Feldmann (all of whom have been authorized to teach from the Sri K. Pattabhi Jois Ashtanga Yoga Institute in Mysore, India). In June 2016, Kim traveled to Miami, Florida to spend a week learning from Sharath Jois, the current lineage holder of Ashtanga yoga. 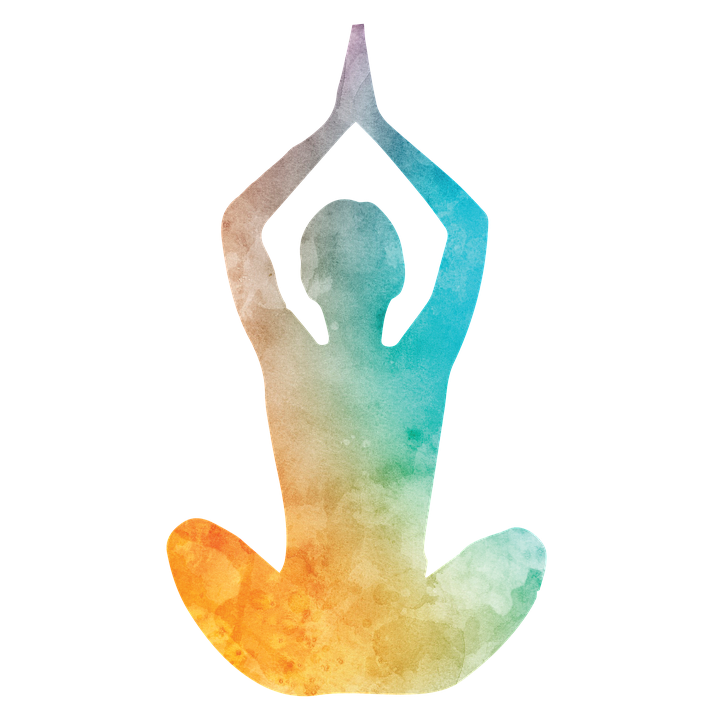 Kim has a gentle approach to teaching this style of yoga, and has been leading Ashtanga yoga classes in Tallahassee since 2013. She is a registered yoga teacher (RYT-200), and completed her training through the Yoga Vidyalaya school in Tallahassee. She is also a board-certified music therapist, having earned her B.M. and M.M. degrees from Florida State University.